When people call Gotham an urban jungle, they seldom mean anything about flora or fauna. But if you don’t think of this city as a living ecosystem, Marie Viljoen will change your perspective forever. 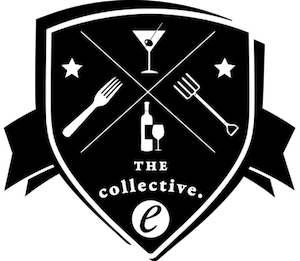 Midway through Eat-Drink-Local week, our annual 8-day festival for our foodshed, we took a moment to get the scoop on how Whole Foods Market sources many of its products from small and local producers. Peter Zander, a professional photographer formerly of the Upper East Side, moved to the Hudson Valley two decades ago and last year began hosting deer-hunting workshop weekends on his 40 acres of woodlands up in Columbia County. Most of his clients have never hunted. It’s not often that one finds a drama packed with equal parts human love and love of foraging, but we must say, our interest is piqued. 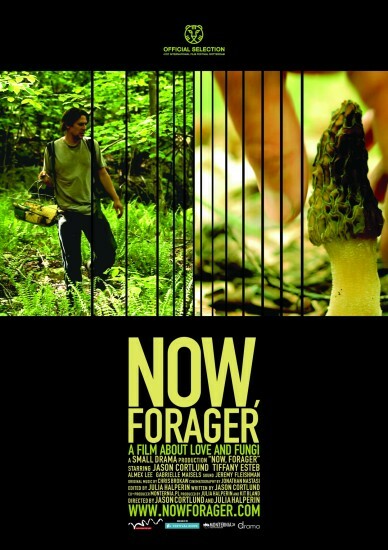 “Now, Forager” tells the story of Lucien and Regina, a Jersey-based couple who forage for mushrooms and sell them to top-notch restaurants in New York City. For chef Matt Weingarten, Fall is ginkgo season.